Fu Yu’s conservative accounting policy in recognising its properties at book value has undervalued the assets by S$50m, or 33% of its market cap, based on its 2018 annual report. Any disposal to unlock value could further rerate the stock. The hidden value of these properties, its cheap valuation, diversified operations and low utilisation rate make Fu Yu an attractive takeover target. 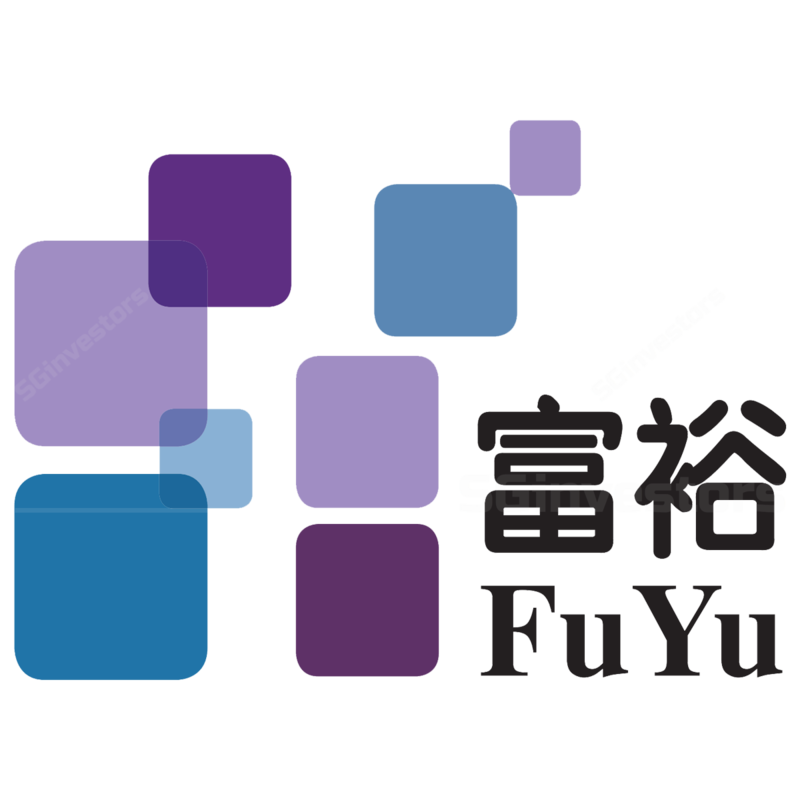 Fu Yu offers dividend yield of 8.5% for 2019, and net cash forms 53% of its market cap. Maintain BUY and Target Price of S$0.285. Disclosure of properties’ market value in 2018 annual report indicates massive hidden value. Deeper research on FU YU’s properties shows consistent data. To uncover the up-to-date value of Fu Yu’s properties, we pegged the value of its land to the latest transaction price. As a result, we derived a value of S$62.5m, slightly below the fair value estimated by Fu Yu in its 2018 annual report that amounted to S$65.7m. In addition, we note that Fu Yu’s most valuable properties are located in Singapore, followed by Malaysia and China. To recap, all nine of Fu Yu’s properties including an investment property in Malaysia, are being recognised on its balance sheet at cost less accumulated depreciation. See attached PDF report for Fu Yu’s land value estimation details. Potential disposal of properties could unlock value, and hidden value makes FU YU an attractive takeover target. We believe any potential disposal of properties to further streamline its operations could unlock the hidden value and reduce operational costs. Furthermore, the hidden value of its assets, on top of its cheap valuation, diversified operations and low utilisation rate, makes Fu Yu an attractive takeover target. Recent takeover offer of PCI at attractive premium could lead to re-rating. On 4 Jan 19, PCI LIMITED (SGX:P19) announced it had received a takeover offer from Platinum at S$1.33 per share, a premium of 60.1% over the volume weighted average price of the shares for the 12-month period up to 17 Sep 18. The valuation metrics of 5.5x TTM EV/EBITDA based on the offer price is 83% higher than Fu Yu’s 3.0x 2019F EV/EBITDA. Fu Yu offers a high and sustainable dividend yield of 8.0% for 2018 and we expect this to increase to 8.5% in 2019 on the back of improving net profit, FCF and strong net cash of S$80m (S$0.11 per share). In 2018, Fu Yu raised its interim dividend for the first time in three years, and we expect further increases. See Fu Yu's dividend history. Takeover target for its valuation, diversification, capacity and salary savings. low-hanging fruit from the savings in 3 co-founders’ remuneration, estimated at S$2.3m-3.0m annually, or 21-28% of 2018 net profit. Our earnings forecasts are unchanged. Maintain BUY and target price of S$0.285, based on 5.7x 2019F EV/EBITDA, pegged to peers’ average. It implies 2019F dividend yield of 6.0% and ex-cash PE of 11.3x. Higher-than-expected net profit and dividend. Potential corporate actions to unlock values such as disposal of properties.